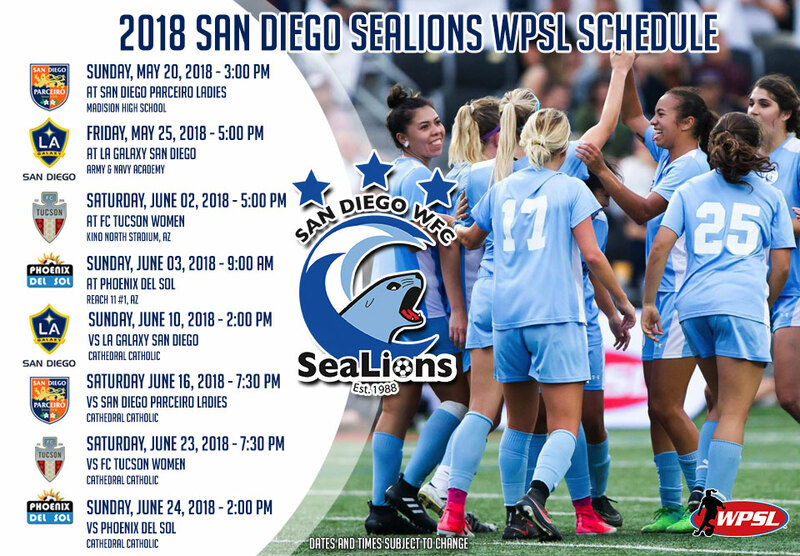 SAN DIEGO --- The San Diego SeaLions did today in San Diego what they did last weekend in Arizona – beat a tough Tucson FC side with solid defense, crisp passing and a relentless attack orchestrated by midfielder Rosie Tantillo-Colon’s two assists and a goal. And the 3-1 final score wasn’t that close. 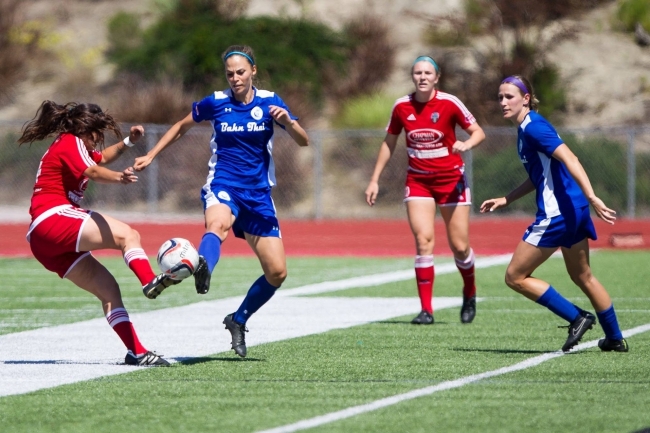 "We played a complete team game today," said SeaLions forward Grace Shevlin (SDSU). 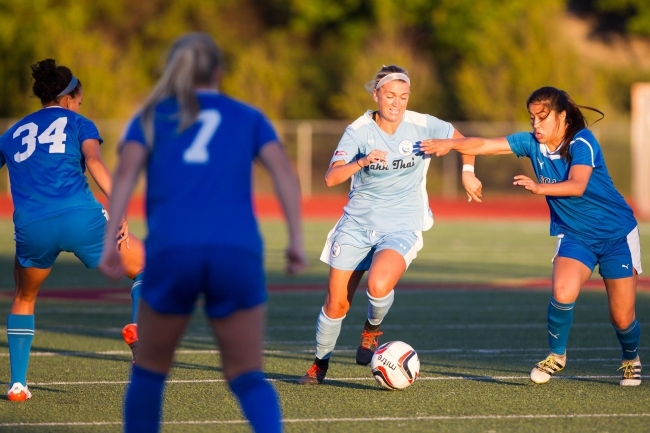 "It was good to open the home season with wins, and discovering that we can get even better." 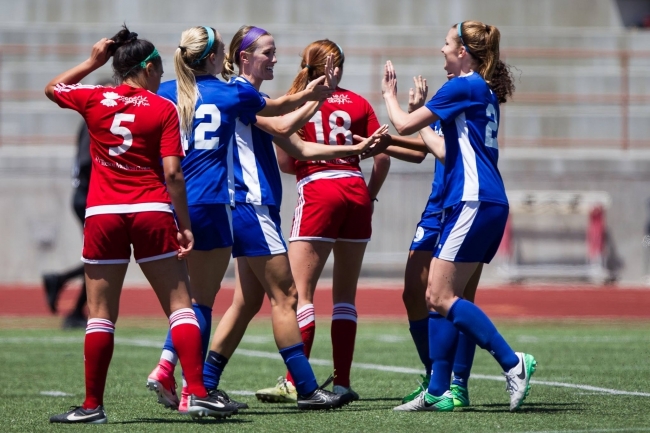 The win pushes San Diego’s record to 5-0-0 and top spot in the WPSL PacSouth Division, eight points ahead of nearest rival FC Pacific. 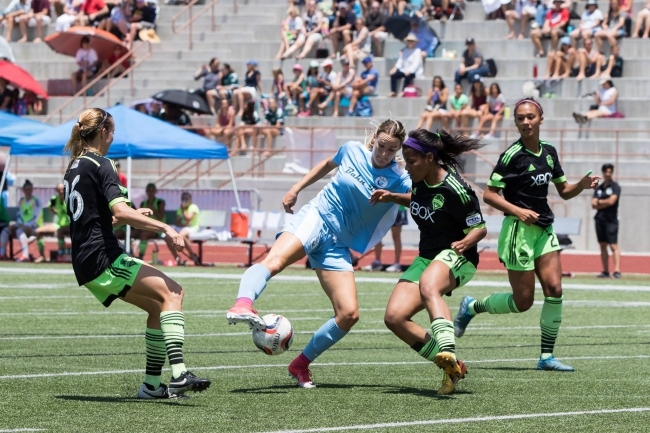 San Diego took the lead at the 8-minute mark when midfielder Leigh Ann Brown (USD/Kansas City FC) buried a pass from Tantillo-Colon (USC/FC Gold Pride). 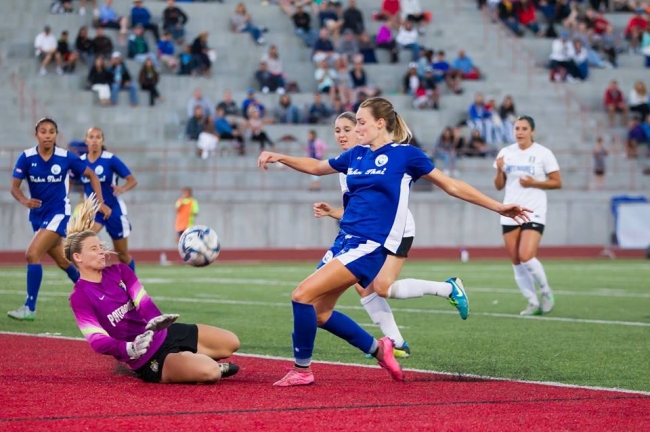 The SeaLions dominated possession throughout most of the first half, and most of the game, with most of the play being conducted in the visitors’ half of the field. In the 28th minute Tantillo-Colon saw fit to find Angelina Hix (MiraCosta) open in the box, and Hix obliged with her fourth goal this season. Shortly after the half it would be Tantillo-Colon's turn to score (her third this season) on a penalty kick when Elise Britt (UCLA) was pulled down in the Tucson goal area. 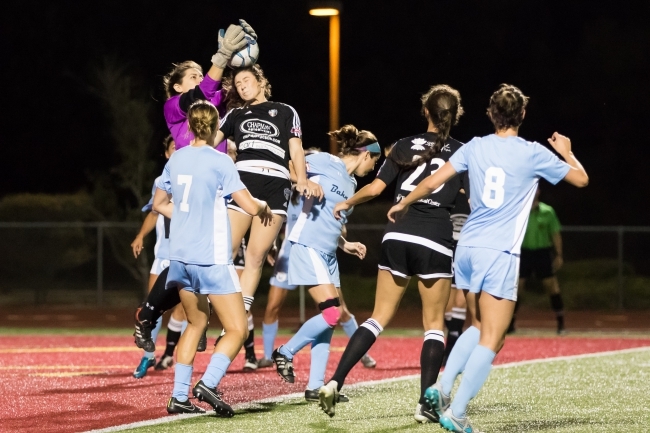 A rare miscommunication in the SeaLions’ defensive third of the field led to a loose ball, and Tucson forward Madison Irwin (New Mexico) pounced on it to make the score 3-1 in the 66th minute. It was one of only two shots the Tucson club would offer on the night. 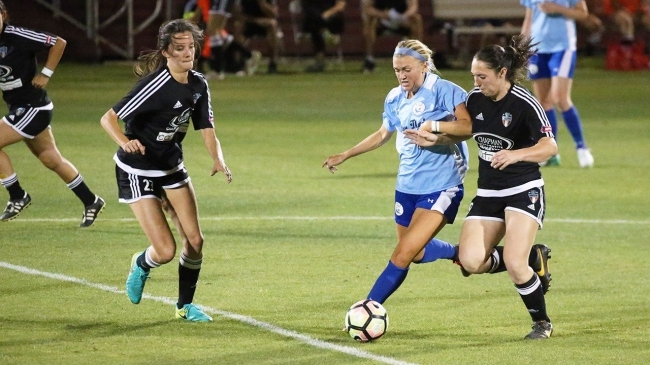 The goal is only the second scored against San Diego this season, and the first one surrendered by San Diego during the run of play, ending a stretch of 426 goalless minutes – the only other goal was a penalty kick score last weekend by this same Tucson squad. 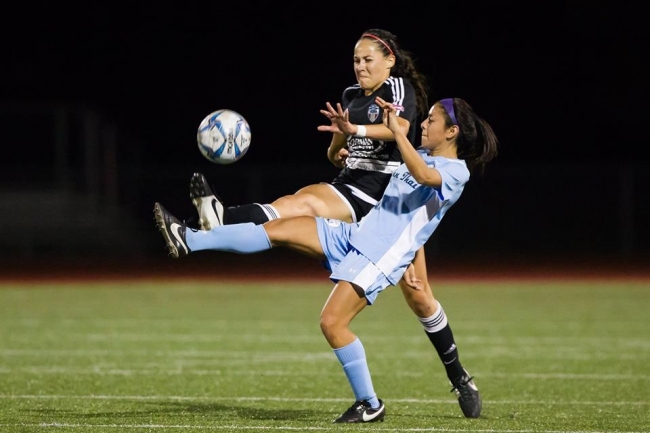 "We took nothing for granted on the field," said rookie midfielder Monica Dolinsky (Kansas). "We have high hopes for this season. We know what we need to do, and we’re convinced we can do it." 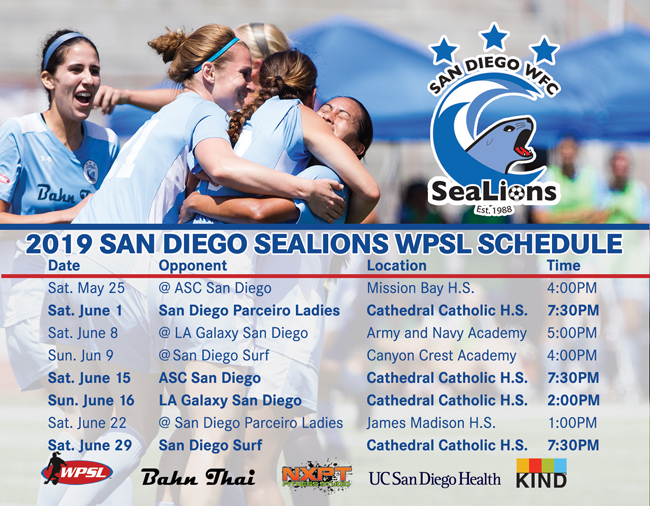 San Diego’s next match is at home this Saturday (June 24) vs. Strikers FC-South Coast, whom the SeaLions beat 1-0 with Hix’s 92nd minute score to open their season. 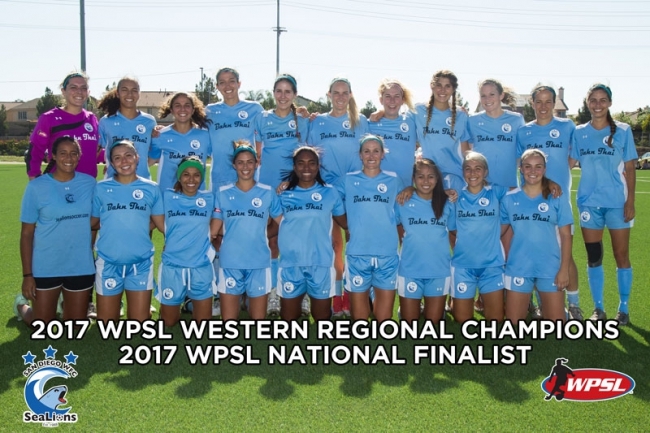 The match begins at 7:30 pm at Manchester Stadium on the campus of Cathedral Catholic High School, 5555 Del Mar Heights Road, San Diego, CA 92130.